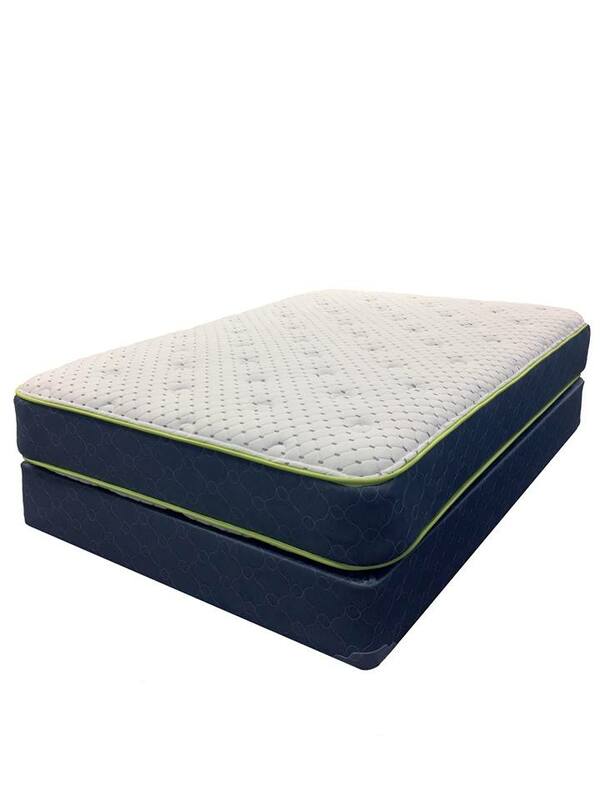 Gold Bond Mattresses are made in the USA in Hartford, Connecticut. 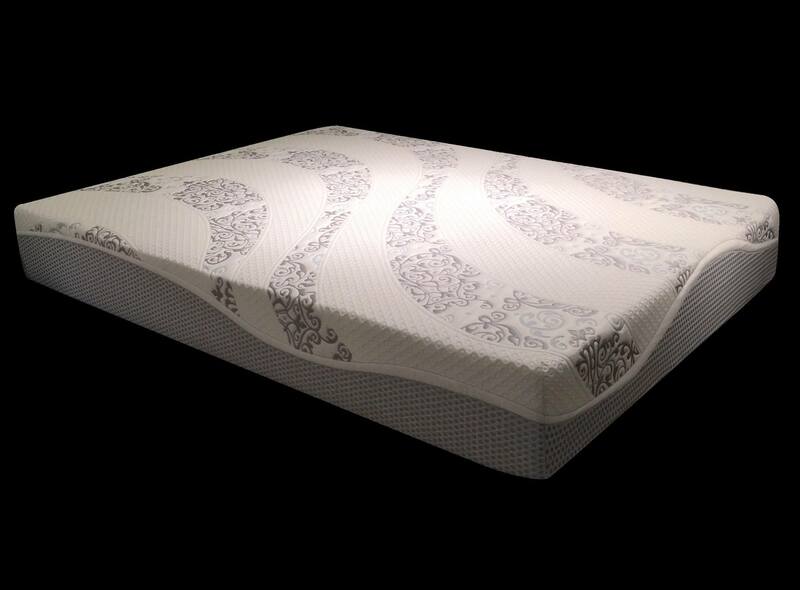 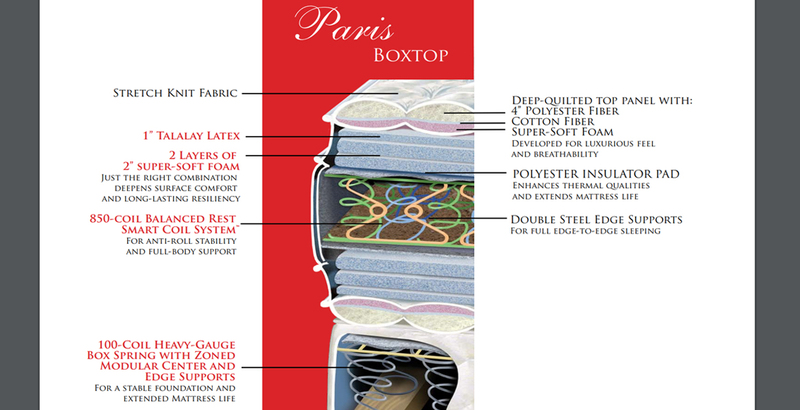 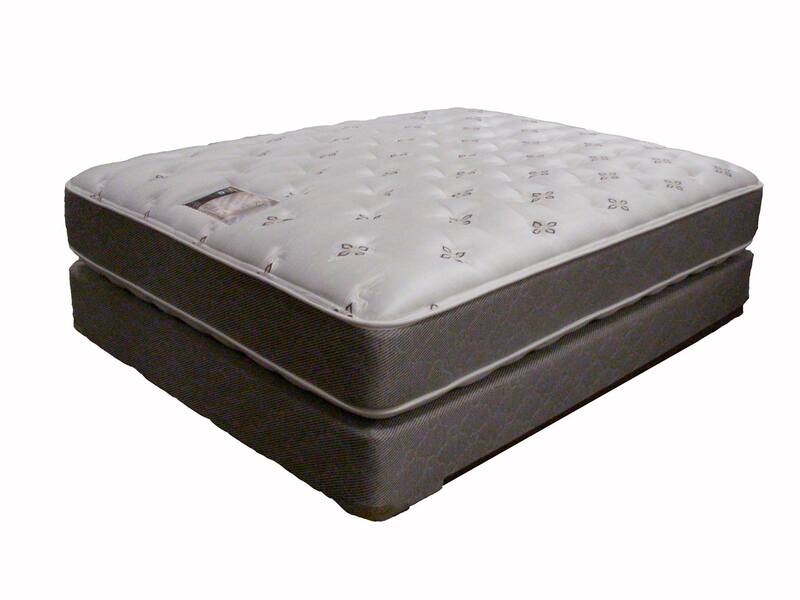 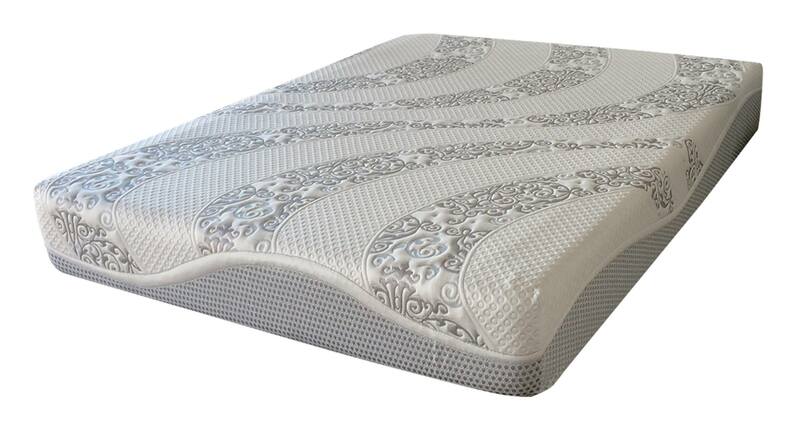 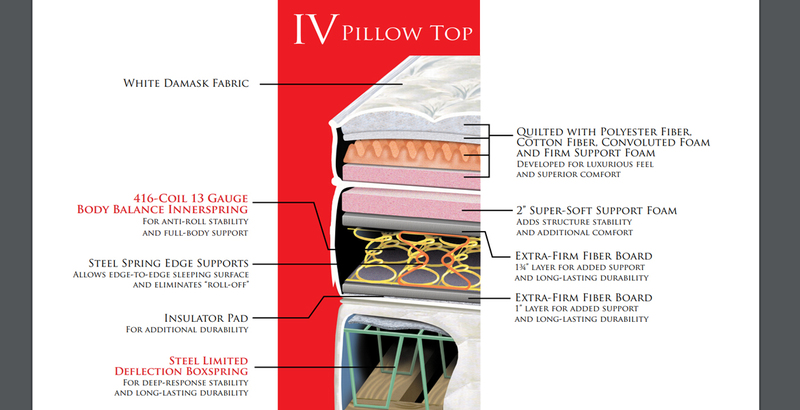 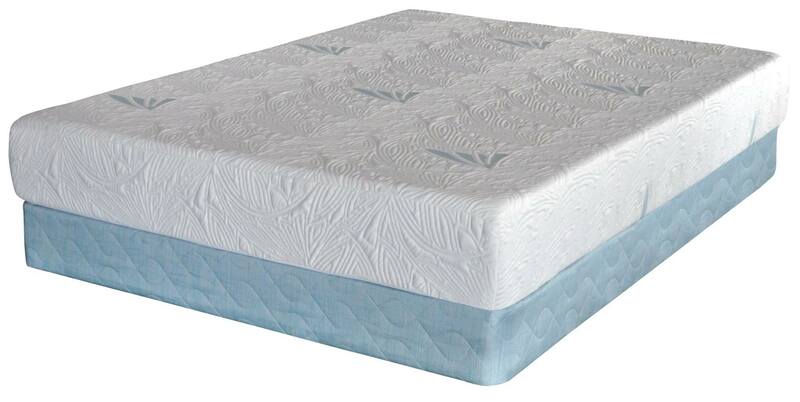 Choose from Boxtop, Pillowtop, Firm, Plush, and Ultra Firm mattresses. 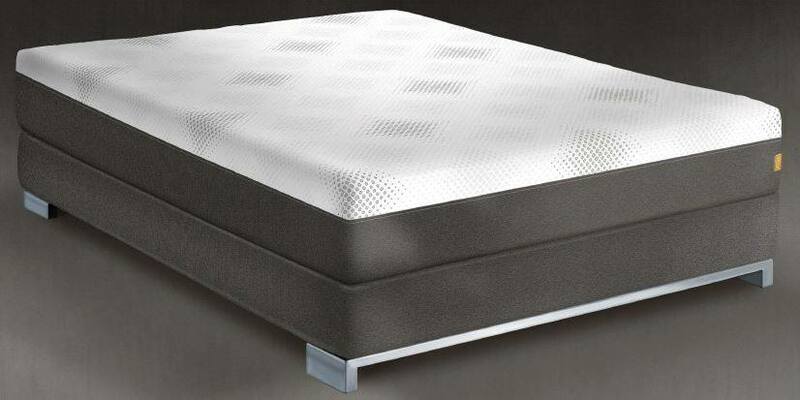 Visit the Rainbow Furniture showroom in Fort Wayne today to see for yourself why our customers love Gold Bond Mattresses.